I will receive DVDs in exchange for this post. Please do your own research before purchasing products or using services. Your opinions and results may differ. 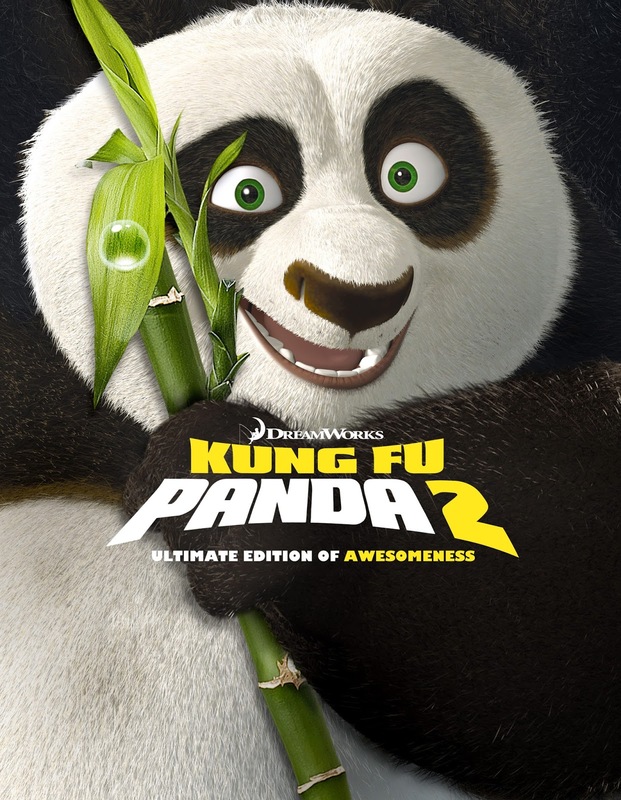 Relive the awesomeness of everyone’s favorite martial arts- loving panda and the Furious Five in Kung Fu Panda and Kung Fu Panda 2. Twentieth Century Fox Home Entertainment has released the two films with new extras on Digital HD, Blu-ray and DVD with a bonus disc of new content. One person will win Kung Fu Panda and Kung Fu Panda 2 DVDs. We've enjoyed them thus far. Funny stuff. I havent seen them but they look really cute. Yes, I have seen these movie and so have my children. They really enjoyed them but don't own them yet. I have watched the first one. I've watched both of these two films before. I have watched the first one but haven't seen the second kung fu panda. I haven't seen either of these films yet, but I am sure that we are going to love them! I have seen the first movie. We have watched them both and we are excited to watch the third one. I haven't seen them but Alysia (who is 6 years old) has sen the first and she adores it. I think that maybe she didn't see the entire thing (at her friend's house), but she is aware of the new movie and wants to see it. I have seen Kung Fu Panda but not the Kung Fu Panda 2. I would love to watch these with my kids. 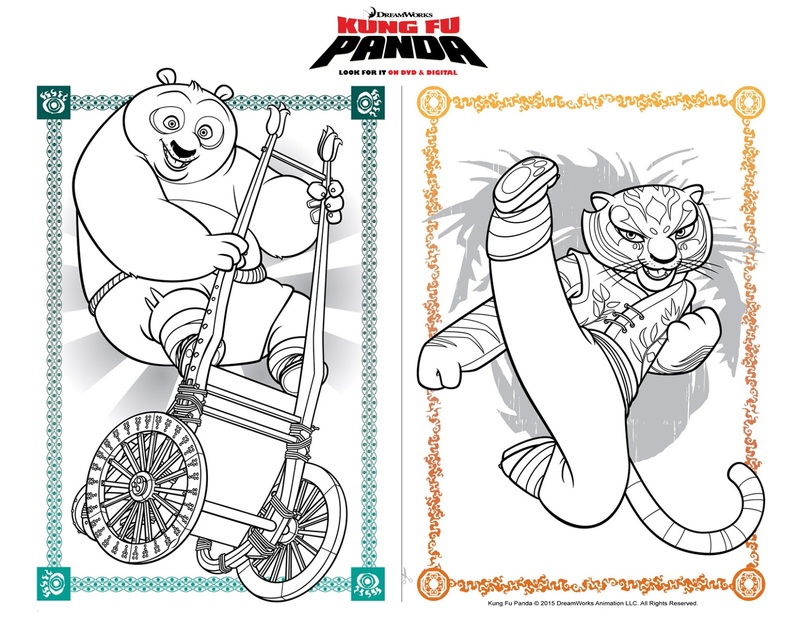 My son would love this and probably go around the house doing the Kung Fu Panda kick. Ive seen the 1st but not the 2nd yet. Leave a comment on this blog post with whether or not you've watched either of these two films before. never seen em before,but im willing to try.. I have not seen them but I have heard about them many times from the children. We have not seen either film yet, but they look like a lot of fun to see. Yes, I've seen them both. Both are great family movies. We saw the first one and loved it! I would love to win this for my daughter! I have seen the first movie, but now the second. We've seen them both, my son also love the tv series! No I have not watched both but did the first one. I've seen the first one and thought it was really a cute movie and would love to see the 2nd one too. I've seen both and actually enjoy them about as equally as my kids do. I haven't seen them, but my kids have and they love them! We have seen the first one and would love to win this giveaway! We have seen the first movie and really enjoyed it. 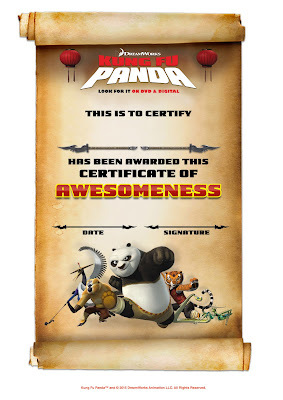 I saw the first Kung Fu Panda movie. It was cute! We saw the previews for #3 and it looks great. I've seen the first one. I have not watched either of these movies. I would enjoy doing so with my daughter. Thanks! yes we have seen these movies, but would love to again. we really enjoyed the first one but havent seen the second one yet! we'd love to win! 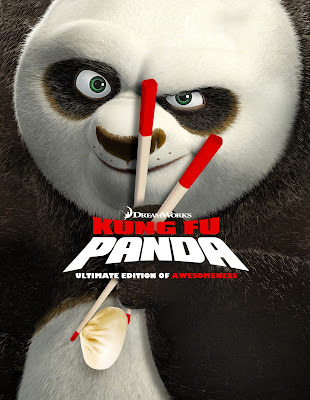 We have not seen these movies, but the movie trailers look cute. We have seen both movies before. I have not personally seen any of these movies yet! I have not seen either of these movies yet, but my family really wants to watch them both together! I saw the first movie. It is really funny. I've watched the first and enjoyed it but my grandkids have seen both. 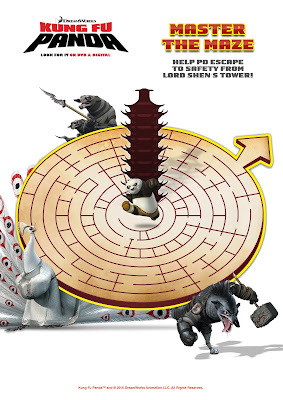 I wanted to see Kung Fu Panda 2, so this would be just great, if I would be lucky enough to win this great prize. I've only seen the first one. I haven't watched either of these two films before.